Hi! I’m Jules, founder of Boutique J2S! 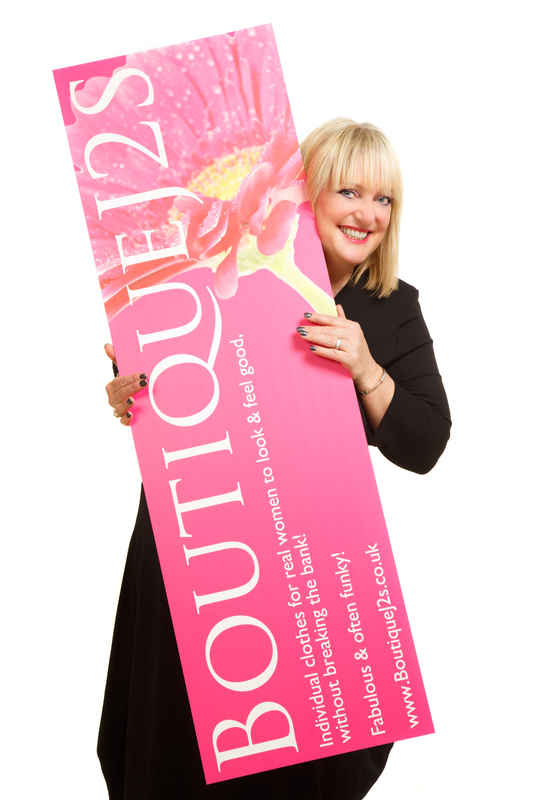 Boutique J2S was formed in early 2011 as a mobile and pop-up Boutique, although the concept of an online boutique was on my to do list for many years before when I struggled working in a corporate life to find individual clothes in curvy girl sizes, in the limited time I had outside work! 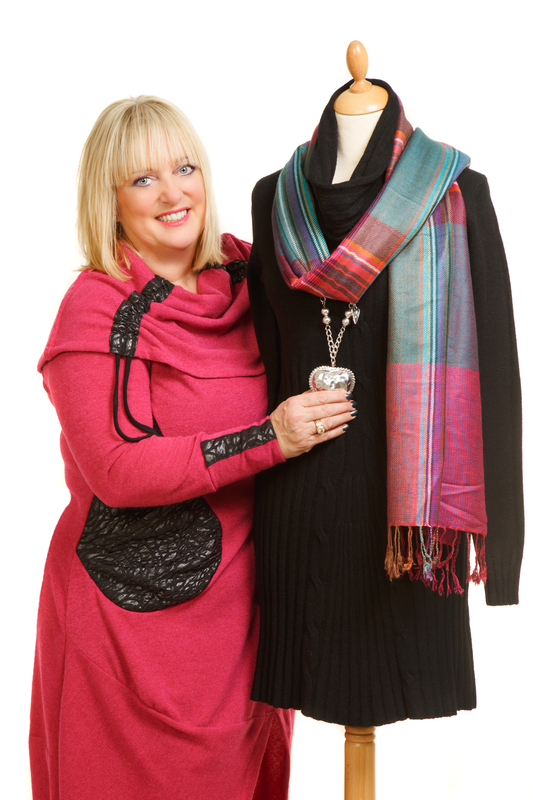 I formed the business to believing that it must be possible to have fab, affordable and individual clothes (and great Jewellery) in a range of sizes from small to the more curvy amongst us and available online, so I could shop when I wanted to or more likely had the time! I am passionate about good quality fabric, I personally love fabric that feels good against your skin! I believe in feeling comfortable in your clothes and more importantly finding the right clothes to suit your personality and lifestyle. I think clothes need to work hard to be able to take you from dressed up to chilled out! Personally, I love colour and texture – but as we all know there are days when colour or detail is just too much and we all want a great capsule collection of black – when you want to look and feel great no matter what life throws at you. I am always searching for such pieces so watch out for the latest little black numbers! We attend lots of events, and offer lots of different options from private House Parties (always a great girly night) to large public events such as the RHS Garden Shows or the Ascot Fashion Weekends! We can also be found at various Charity Fundraising events and special Christmas Shopping events or Summer Festivals. It is always great to get out and meet our customers and to understand what people are looking for in addition to being able to help with wardrobe concerns. We are pleased also to offer individual personal styling for those that would prefer a one to one appointment – This is a personal service designed to understand each client, what the lifestyle needs are and to work with each person individually to get the right styles that suit both shape and lifestyle. Remember that we can always speak on the telephone – we are always pleased to offer advice on fit and styling at any time! We also have a great alteration service – so if fitting is an issue – please get in touch, we regularly have clothes altered to improve fit! Let us know if we can help you or if there are any fab events you would like us to attend near you!